Tempt is the new way to follow your favourite Social Media Stars, chat with them and get exclusive pics and videos. 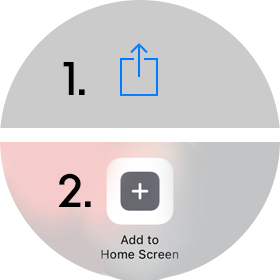 Just tap the share button on your iPhone/iPad then tap Add to Home Screen. 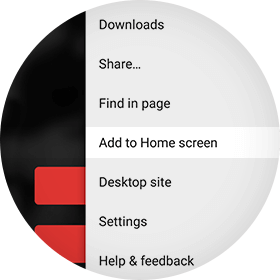 Just tap the menu button on your phone or tablet and select Add to Home Screen. Then just tap the Tempt icon on your homescreen to interact with your favourite social media stars. 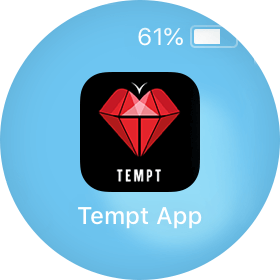 Tempt is an app which allows you to follow your favourite Social Media Stars. See their day to day lives and get an exclusive ‘day in the life of’ experience. Chat to them to get an extra level of communication which is currently often unheard of. View photos of them and get extra premium content only available on Tempt.